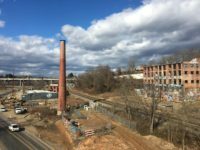 Post Tagged with: "Harrah’s Cherokee Casino"
Local outfitters in the River Arts District have banded together to form the Asheville Riverfront Alliance as recreation increases along the French Broad River in Asheville. Also, The Barrelhouse on Merrimon Avenue is set to celebrate its grand opening, and more. Also, White Labs is moving closer to opening its new tap room and restaurant on Charlotte Street, and more. Also, A-B Tech’s student culinary team is headed to a national cooking competition, and much more. 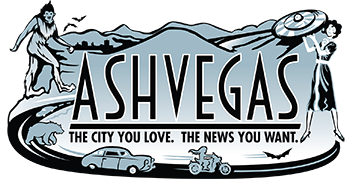 Also, Chris Rock is coming to Harrah’s Cherokee Casino in May, and much more. From pageant crowns to casino jobs, nothing is going uncontested following the election of a new chief. 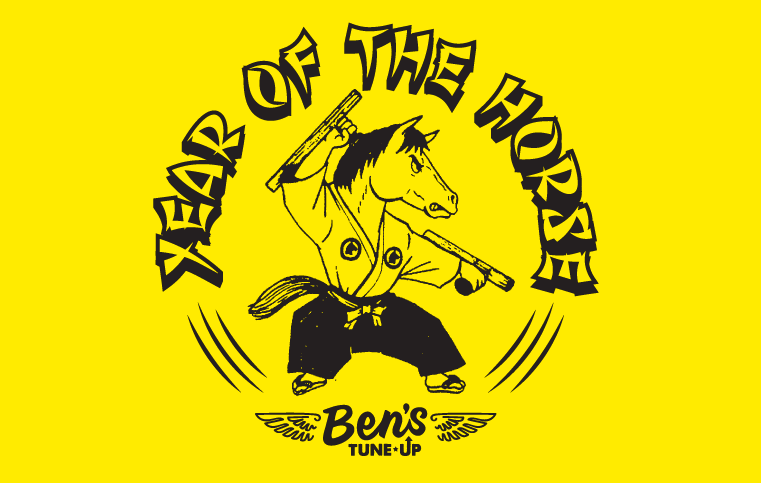 Also, celebrate the Chinese New Year at Ben’s Tune-Up and check out Angel Olsen’s Tiny Desk concert. 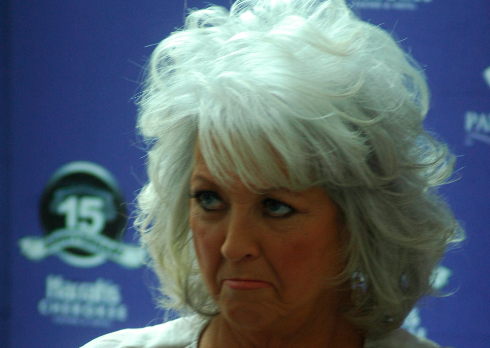 Things keep going from bad to worse for Paula Deen, who was riding high when I rode out to Cherokee to see her at her new casino restaurant. 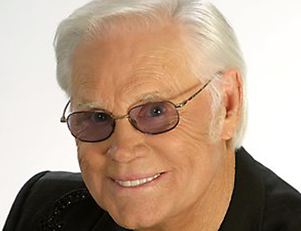 George Jones will play a concert in Cherokee at July 27. 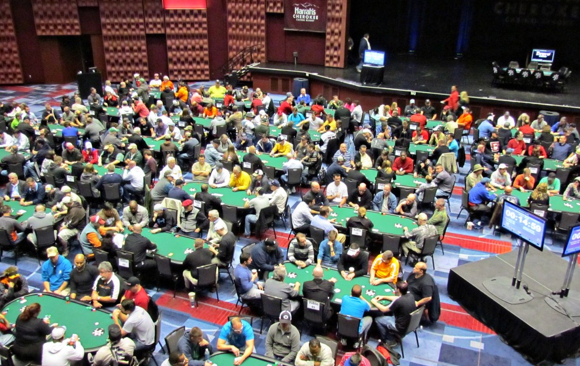 The World Series of Poker Circuit event is breaking attendance records. 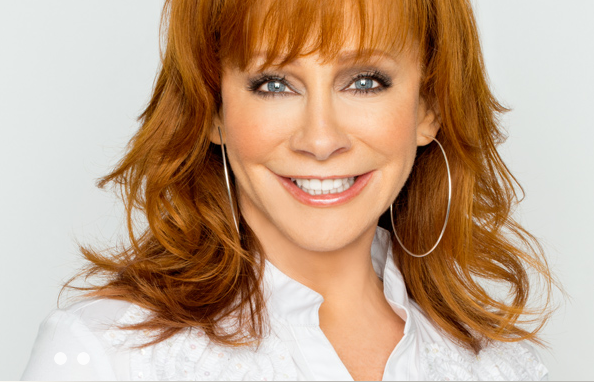 Tickets are on sale March 29. Keys will play Harrah’s on March 27. Tickets on sale Feb. 23. Minors must be accompanied by an adult in the showroom. 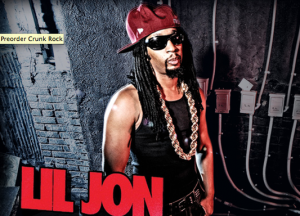 Join in the Dirty South crunk. Gov. Beverly Perdue will visit Harrah’s on Tuesday for an official grand opening to mark the start of live table gaming. After having only electronics for visitors to play, a new amendment lets Harrah’s high rollers play blackjack, roulette and craps. 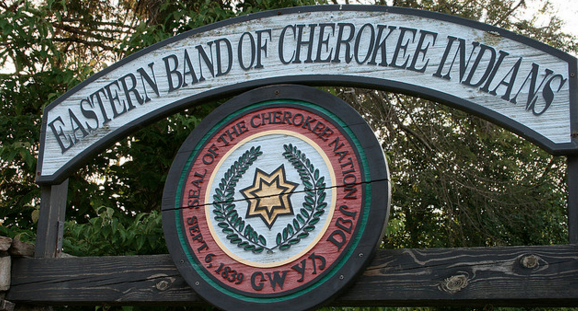 The casino has also announced that the World Series of Poker will stop at Harrah’s Cherokee next April. At Harrah’s July 11 job fair, 313 people came through the door and 258 received job offers on the spot. The multimillion dollar casino and hotel an hour due west is hiring. 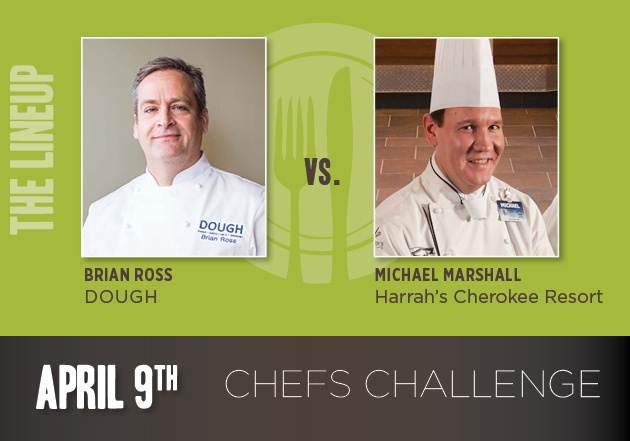 Food, fun & opulence at Harrah’s Cherokee, the multimillion dollar casino just outside of Asheville. Harrah’s is completing a major renovation and upgrade. These new shops are the latest additions.